Virtualization Gets Real | Hide and Seek with Cables | Finding and Keeping Engineers | and More! 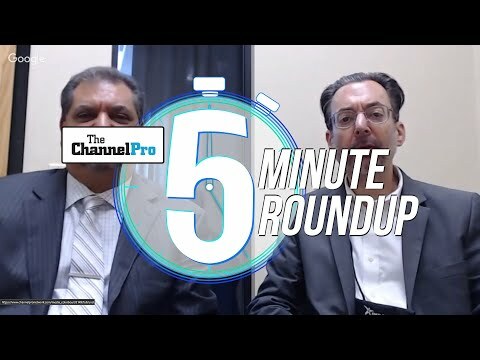 Best Power Control Vendors | Tracking License Renewals | Getting Deadbeat Clients to Pay Up | and more! 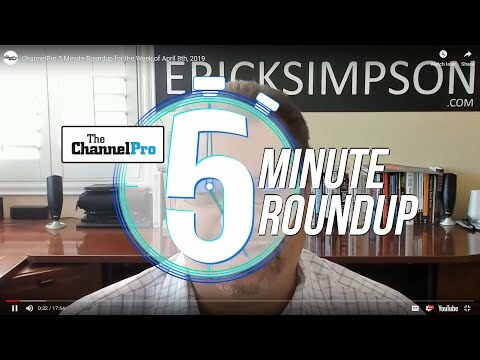 When to Raise Prices | Firewall Mgmt | Best Data Collection Tools | and more! 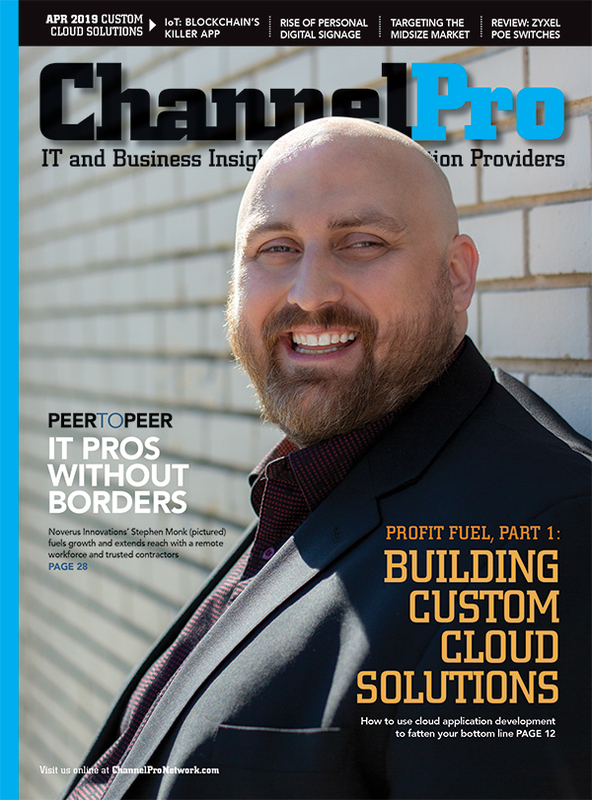 Mastering HIPAA and other Fed Regs | Pre-paid Billing | Boosting Bandwidth | and more! Social Media Archiving | VPN vs. RDP | Get Physical with a Server | Does Windows Defrag Really Work?